Comodo Internet Security is a complete suite that includes an anti-virus, a firewall and a set of tools which, under the name Defense+, protect your computer from intrusions, malware and other possible threats. 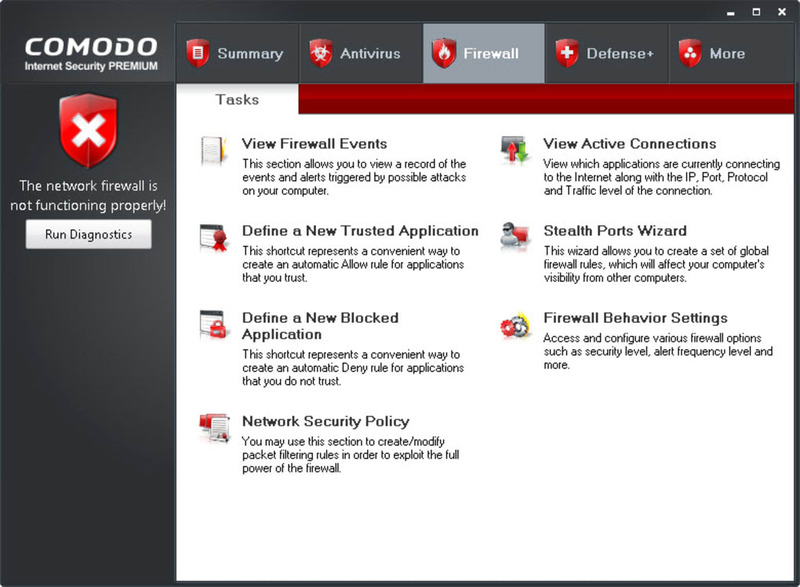 All the tools in Comodo Internet Security come conveniently bundled in a single interface, where they're easily managed and configured thanks to a clean tab menu. 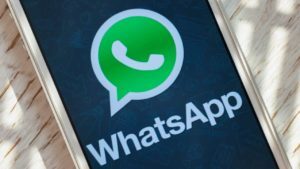 The program is complete as regards configuration options and customization settings, but at the same time it looks easy enough for the average user. There are some nice details in Comodo Internet Security that I especially liked: the possibility to import and export your settings, the ability to create lists with your trusted and blocked apps to make the program less intrusive and also the community features, which enable you to report suspicious files and browse support forums directly from the program. 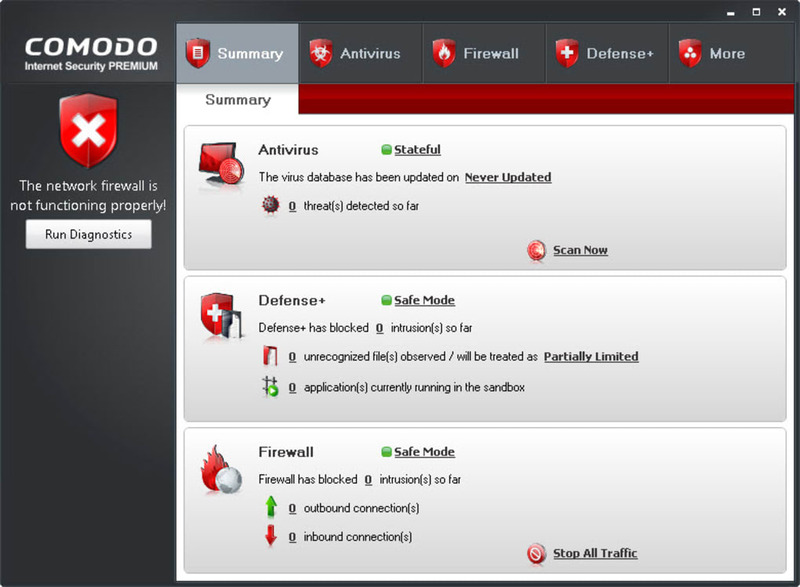 I must say Comodo Internet Security has made a very good impression on me. My only complaint, if any, is the time it takes to configure it properly. 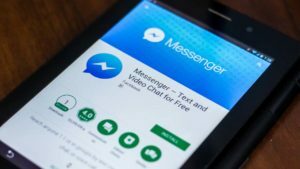 The first few days you'll be constantly receiving alerts until the program gets to know every trusted app. But that's something common in all security apps and besides, Comodo Internet Security makes up for it. With Comodo Internet Security you'll be fully protected from all online threats: viruses, unauthorized accesses, spyware and more. Normal and free product. Normal and free product is not enough as in Norton or Aug filter sites in search engines. Cons: is not enough as in Norton or Aug filter sites in search engines. Mislabeled download Mislabeled download Mislabeled download. 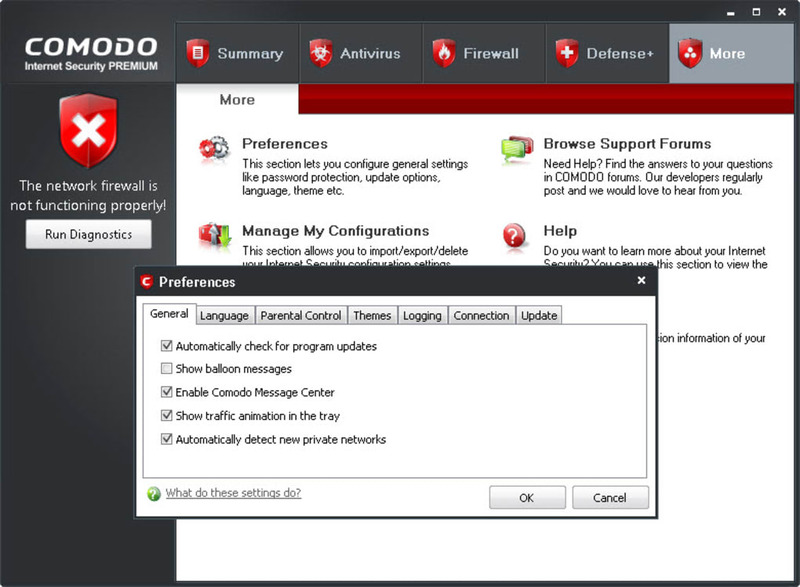 Comodo doesn't list a version 7 CIS in their product line. 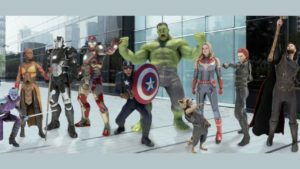 This is probably version 6.X. A very good protection for computers.. I've used it on my other desktop and is works great. Purchased the upgrade recently. BEST. the only thing I can say about this ,,this is the best free antivirus"
Best Free Antivirus / Firewall . I am a retired computer tech. 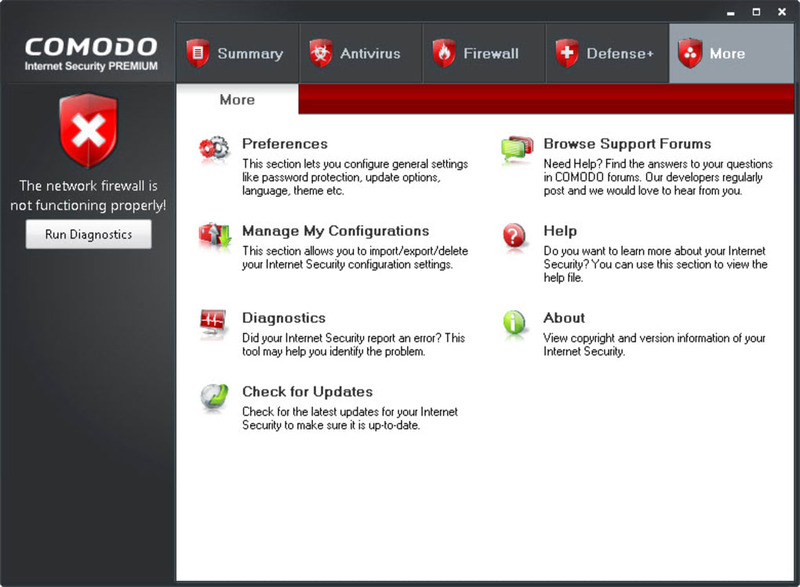 I've used Comodo internet security for years with No problem and No virus's. This software is not system intrusive, (it won't slow ya down) or interfere with your system unless you set it to. It's very configurable and does have a slight learning curve but is well worth the trouble to learn. It is also under watch by independent virus labs and is higher rated than expensive antivirus/firewall programs. 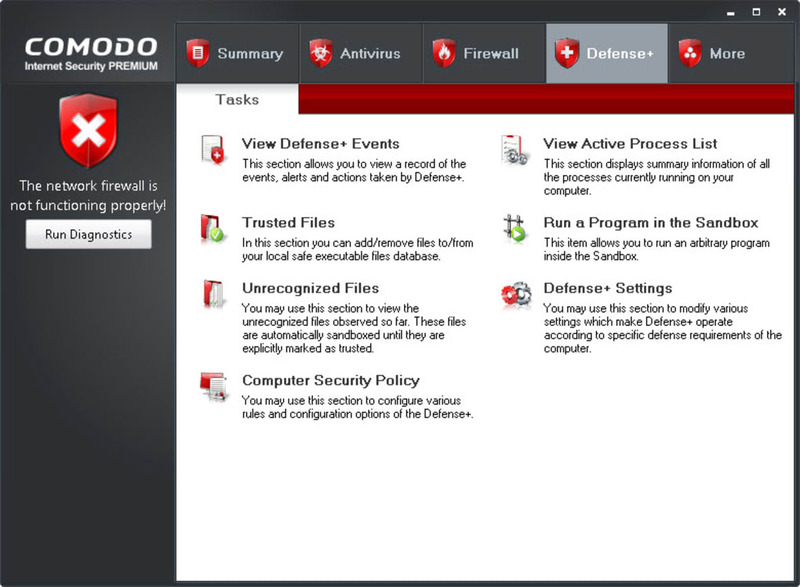 It also has what they call a 'GeekBuddy' which is help from Comodo to remove virus's or help with the program. Catches all virus's / Great Firewall. 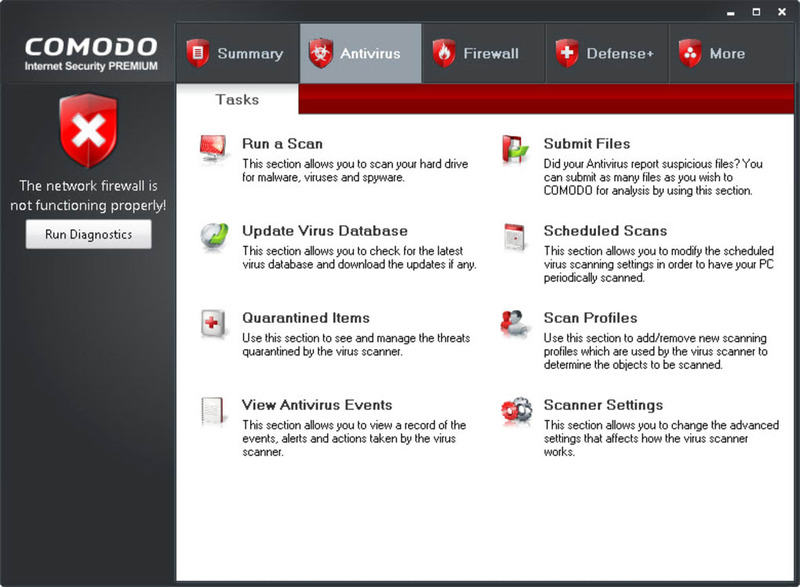 What do you think about Comodo Internet Security? Do you recommend it? Why?